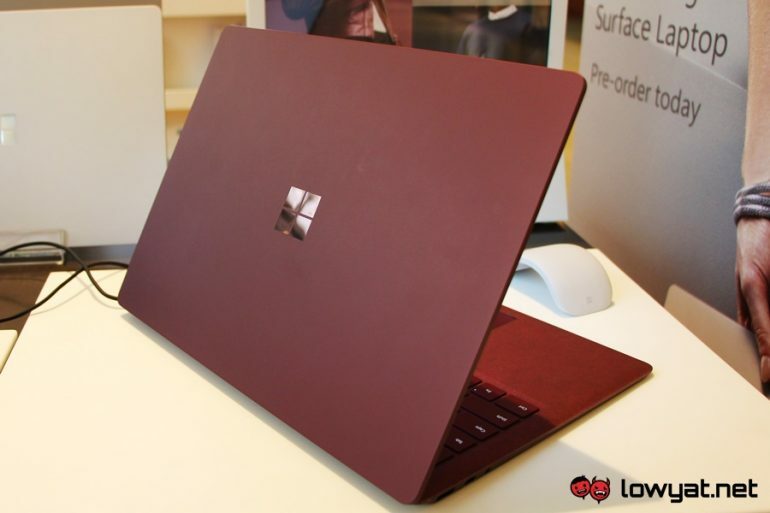 With the Microsoft Surface Laptop 2‘s launch just a couple of days away, new rumours online are now suggesting that the notebook and the upcoming Surface Pro 6 might be absent of a particular port. Specifically, both devices might not have USB Type-C ports on them. According to sources, it’s highly likely that Microsoft will simply be using its proprietary DisplayPort and Surface Connector combo. As a means for both the Surface Laptop 2 and Surface Pro 6 to both connect to external displays, and to charge them. 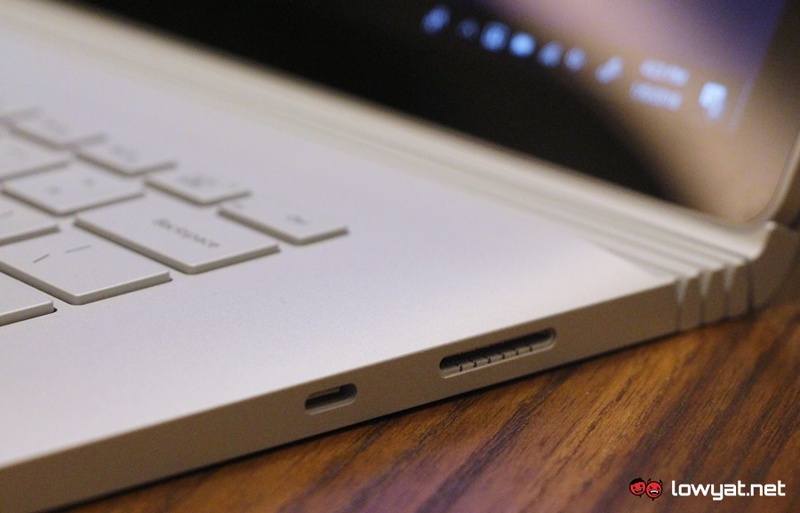 It’s a bit of an odd move by Microsoft, especially since the company initially embraced the port on its Surface Book 2 and Surface Go devices. So, not choosing to refresh its flagship Surface Pro and Surface Laptop notebooks does raise a considerable number of questions. Ports notwithstanding, it’s fairly likely that the baseline model of the Surface Laptop 2 will house an 8th generation Intel Core i5 CPU, 8GB RAM, and a 128GB SSD storage. In regards to the Surface Pro 6, the barebone basic model will reportedly come with just 4GB RAM, and an Intel Core m3 CPU. The original Microsoft Surface Laptop, complete with a USB Type-C port. Of course, we do ask that you take this bit of news with a very liberal pinch of salt. At least, until Microsoft’s official event that will be taking place on 2 October (3 October for us).